Loading speeds are ever so important when you run a blog. There’s nothing more annoying than wasting valuable seconds waiting for pages to load online. Most people don’t have the patience to do this, and they’ll leave your blog if it’s too slow. This means that you’re not able to engage your traffic, your audience retention is weak, and your blog is generally going to suffer if your blog loading speed is slow. All blogs are hosted on an online server that essentially puts the website on the internet. A lot of bloggers opt for shared hosting as it’s the cheapest out there. However, this often leads to slower speed as there are many websites all on the same server. So everything is slowed down. Instead, you should change to a virtual private server (VPS), which works using cloud computing technology. Essentially, you will host your site on a private server that exists in the cloud. So, it’s only you that’s using it, which speeds things up. There are loads of providers out there, and I recently read a post from Jerry Low which went into lots of detail on one of the top services out there – SiteGround. Feel free to read Jerry’s review on SiteGround hosting if you’re a bit of a newbie and want to see a VPS hosting option. For me, this is one of the best ways to instantly improve page loading speeds and prevent your audience from leaving. Images and videos will definitely add something extra to your blog, and it’s recommended you have at least one per post. However, too many images mean the page takes longer to load as more data is required to process them. To work around this, you should optimize the images by using a plugin that helps make them the perfect size for a website. Doing this can shrink their file size, without ruining the quality. So, it takes less effort to load images, and your site will be quicker without losing the benefits that images bring. I think most bloggers are guilty of using loads of plugins on their site. When you initially start building a website, it’s easy to get carried away and install as many plugins as possible. Heck, some people even have weather plugins on their blogs – what’s the point in that! The more you have, the more effort it is to load your blog. Ideally, you need to disable any plugins that aren’t essential. If your blog isn’t made worse without them, then there’s no point in having them. In just a few minutes, you will drastically reduce your loading speeds. Try these three things, and you will see an instant difference in how fast your blog is. Within a day, you will see an entirely new site that’s way quicker than usual and improve blog loading speed. 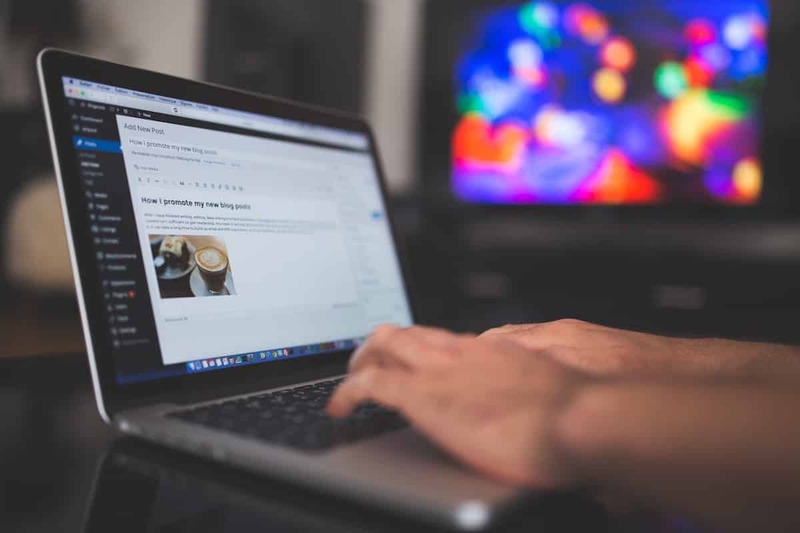 This will help you retain an audience and ensure fewer people leave your blog before getting the chance to load up a post.